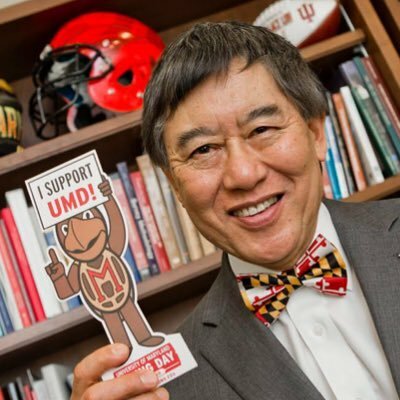 Wallace D. Loh is president of the University of Maryland, the State's flagship and land-grant institution. 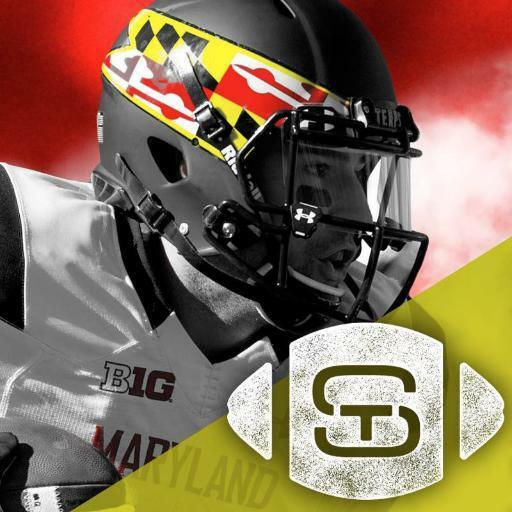 The University of Maryland from the prospective of every student. 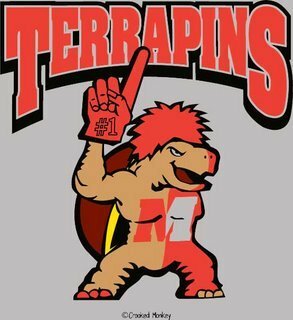 College Park live long and prosper. 3 Nobel laureates, 3 Pulitzer recipients, scores of Fulbright scholars, one cute turtle and a bike ride away from our nation's capital! RTs ≠ endorsements. 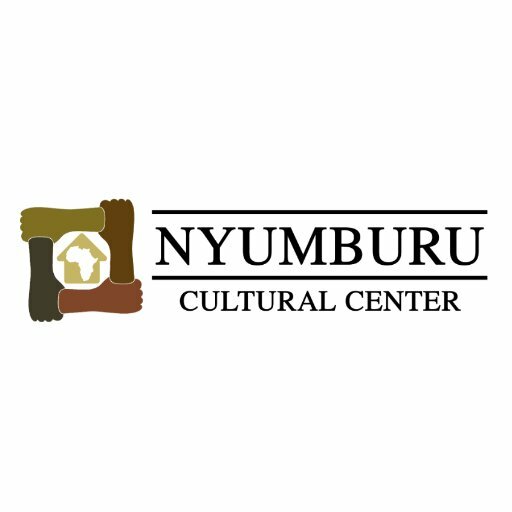 Welcome to the Nyumburu Cultural Center, also known as the Freedom House. 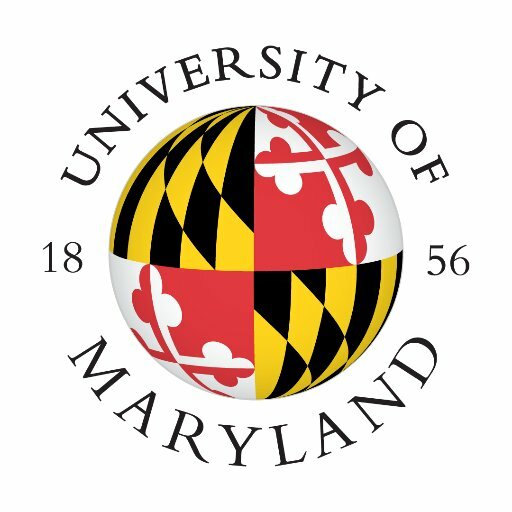 We are the Center for black social, cultural and intellectual interaction at UMD.